With a first class location, House Hostel offers FREE bed linen, WI-FI, lockers, maps, tourist info and more. Dorms are fully equipped with cosy, laid back atmosphere and all have energy saving air-conditioners. 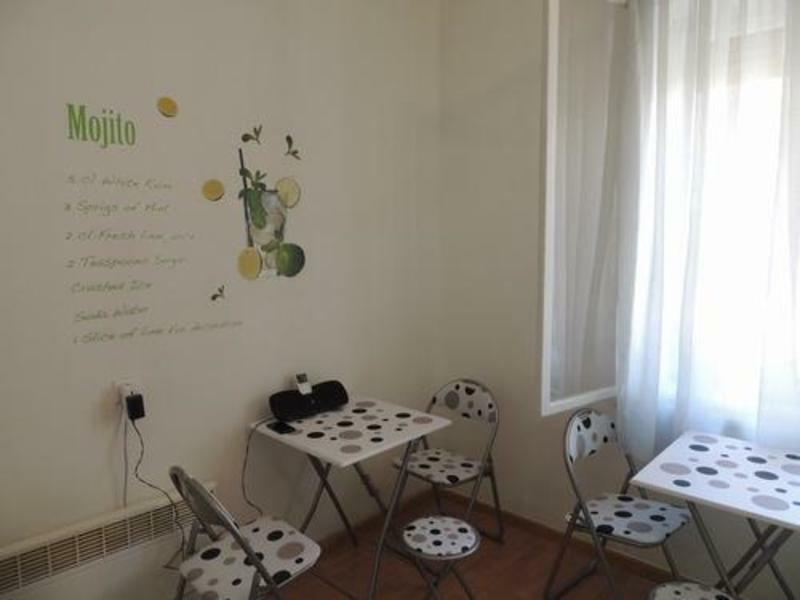 There is also a kitchen with common room with vibrant atmosphere providing a great opportunity to make friends with fellow travellers. Whatever your travelling needs, we are here to help you from booking your next hostel to island hopping adventures. 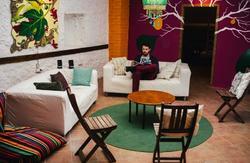 The English speaking team at The House Hostel have all your questions covered. 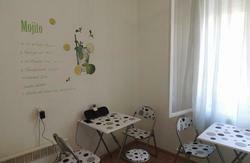 Our hostel is comfortable and small capacity of 14 beds, ideal for meeting friends and travel mates. Stay with us and enjoy good-fun-loving atmosphere. If you need more information please contact us and we will help you with all details. Our contact details will be in your booking confirmation email. 1. If you are arriving by bus, leave Main Bus Station towards KONZUM store. 2. Do not cross the street, pass trough underpass and continue along the KONZUM store until pedestrian crossing. 3. Cross the street and follow main street towards old town - 300 meters. 4. Now you can see sign Ljudevita Posavskog Street ahead. 5. Go to left and after 50 meters you are welcome to join us!!! If you are arriving with plane shuttle bus will take you to bus station and the then follow instructions as above.